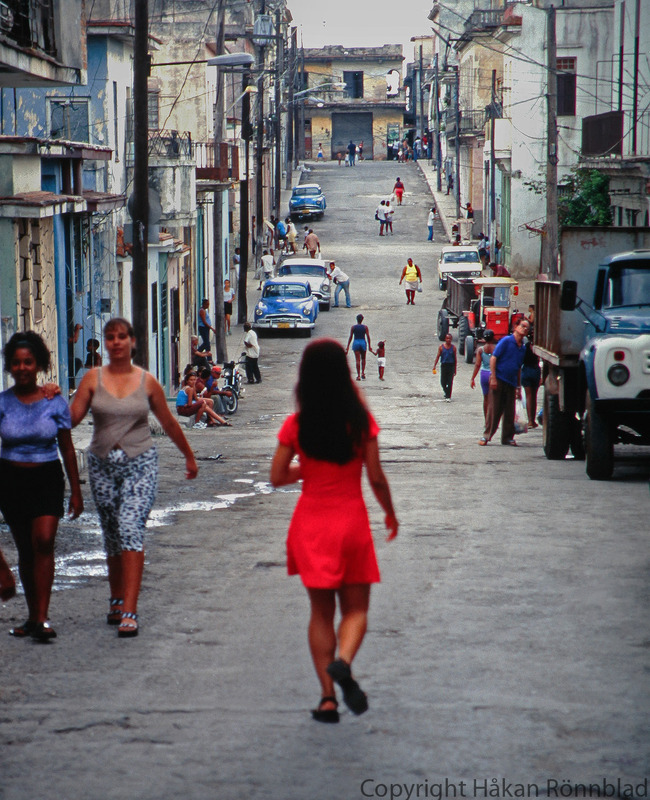 This entry was posted in Cuba, photography and tagged benavides, Cuba, economical assistance, Havana, Kuba bilder, La Habana, Lady in red, Los Benavides, Luyanó, período especial, photography, soviet union, Street photography, tough times. Bookmark the permalink. the toughest times were between 1992 and 1999 when Venezuela came to saved us but it is still pretty tough, this picture proves the failure of our economic system. You are right.. this was on an almost starving level! As far as I hear (last time I was there was in 2008) the situation is not dramatically better today!